Alright! 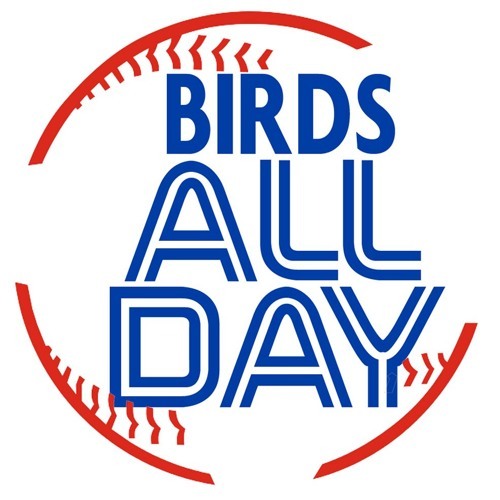 It's episode 47 of the Birds All Day podcast, featuring dissection of Dave "The Hammer" Shoalts's piece, Marcus Stroman's brand, Gavin Floyd's contract, a worthless rumour, and so much more! always a great podcast to listen to. This show is always so damn entertaining - Thanks!